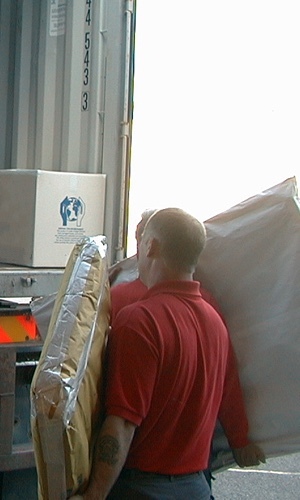 Whether a general house clearance, marital break-up or the distribution of a deceased person's estate, let us quote for the removal or storage of furniture and effects. This may be to another location, an auction house or disposal. Whatever your needs are, our discreet, efficient service can assist you at this stressful time.